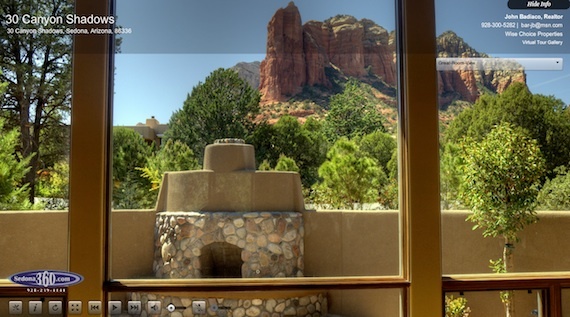 Sedona360 Virtual Tours consistently provides prompt, friendly customer service and virtual tours at an affordable cost. 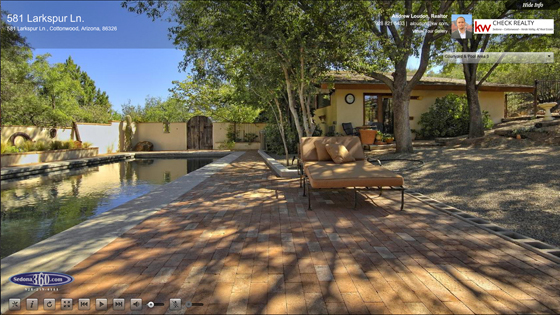 Our leading-edge virtual tour software and features (such as Astro-Zoom) is constantly being upgraded to provide you with the latest technology the industry has to offer. 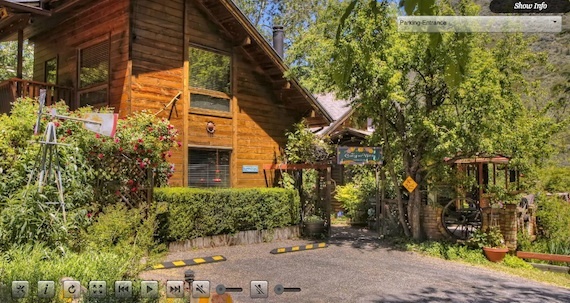 Our goal is to not only meet but exceed expectations with every tour! 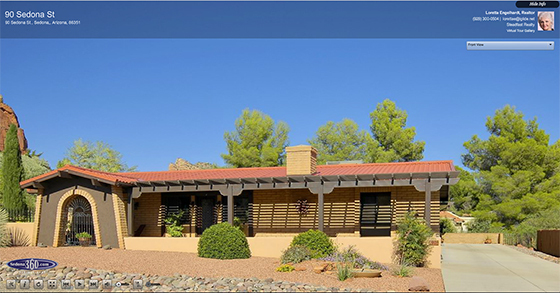 Sedona360 virtual tours are also perfect for resorts, hotels, bed & breakfasts, restaurants, galleries or other commercial properties seeking to provide their website visitors with a high-end virtual walk-through of their property. 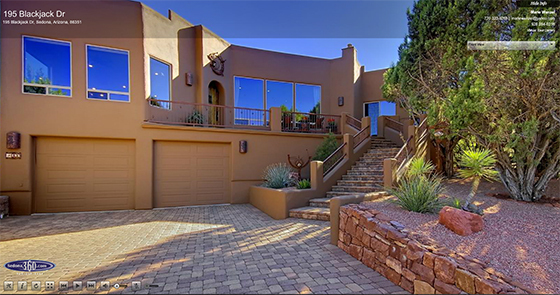 When needed, professional lighting can be brought in to ensure the property is displayed in its best light. 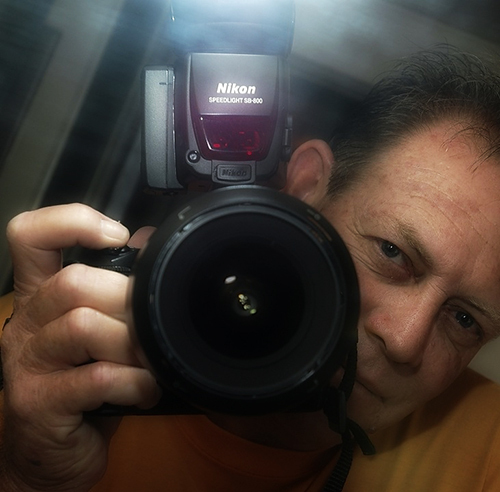 Born and raised in Sedona, AZ, photography has been an interest to me since I was a small child and it has become my passion for the last 15 years. 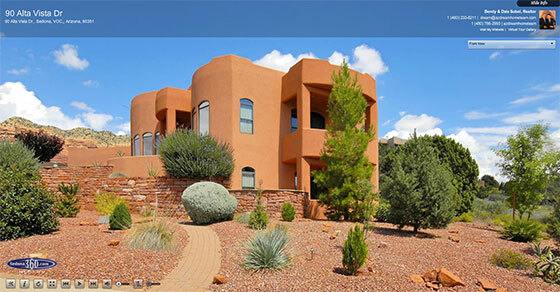 I have had the privilege of shooting many different venues, including the “Sedona International Film Festival”, “Zazoosh” sports company, “Action Media” sports company, “Peak Events” in Flagstaff, AZ, numerous marathons including “Sedona Marathon” and “Whiskey Row” Marathon and enjoy shooting landscapes, people and almost anything. 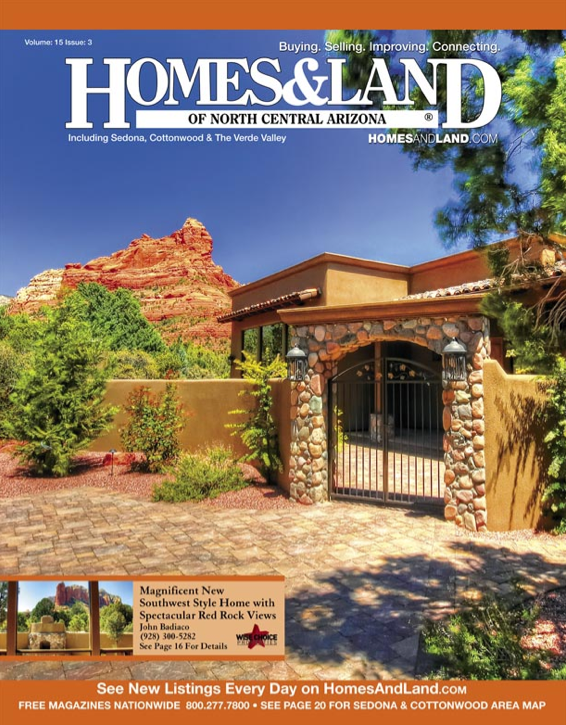 Working with Sedona360, my work has made it on the cover of "Homes and Land Magazine". Click here to Read More.